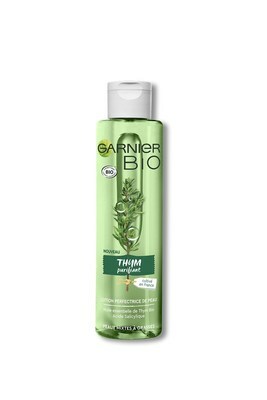 In 2019, as the brand affirms its commitments and confirms its transition towards more naturalness, Garnier is partnering the GoodPlanet Foundation with the launch of an affordable range of organic skincare products certified by Ecocert. "We and the GoodPlanet Foundation share the same desire to materialise our strong commitments to the planet for future generations. 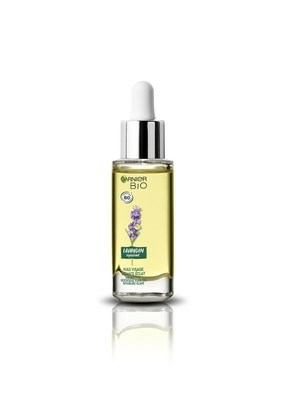 Nature is at the heart of both of our stories and we have a common mission to make these commitments a reality that is accessible to everyone," explains Elodie Bernadi, Brand Director Garnier France. 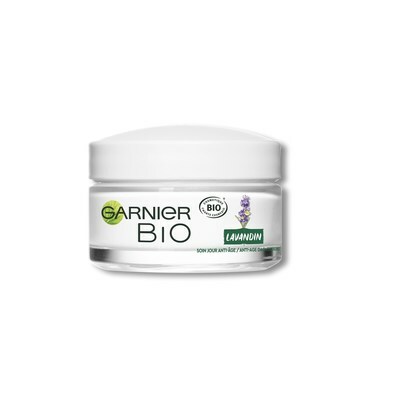 "We also want to establish the launch of Garnier Bio within a "giving back to nature" initiative, with concrete and local actions to support farmers in their transition to ecological practices." 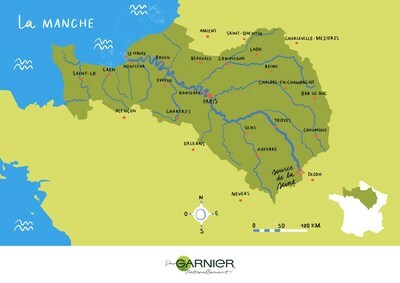 This support takes the form of a joint and lasting partnership between the Garnier brand and the GoodPlanet Foundation that will last 3 years, to raise the awareness of and assist farmers in the Seine-Normandy region with their farming and forestry projects. 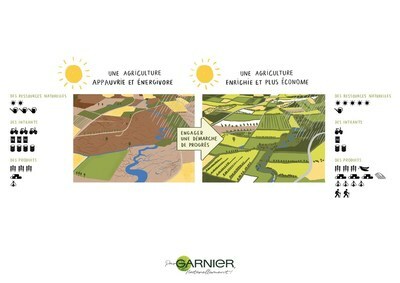 The project revolves around the ecological transition of energy-greedy farming practices (high levels of inputs such as fertilisers, pesticides, water, fuel) subject to risks (weather and financial) towards more self-reliant farming methods that regenerate soils and natural resources, protect biodiversity, diversify and increase farmers' income. A farming-forestry monitoring committee will also be set up as an online platform for visualising linear and surface changes due to the planted trees. "We are delighted to have the support of a partner like Garnier, a company aware of its responsibilities to the environment in terms of sustainable retail," says Matthieu Jousset, Manager of the Community Carbon Action programme for the GoodPlanet Foundation. 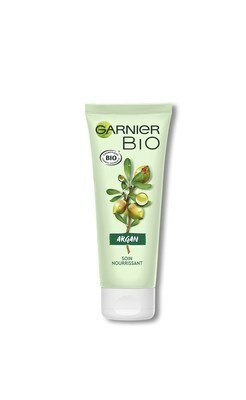 Garnier is a major name in cosmetics with products for hair, hair colour, face care, hygiene and sun protection. 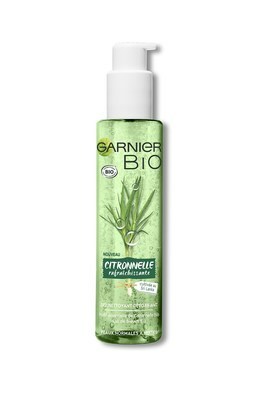 Preserving biodiversity and reducing environmental impact are key objectives for Garnier.